Email marketing can seem like a very daunting task to undertake, but this does not have to be the case. Once you commit to email marketing to help your freelance business, the next step is to create a streamlined process. 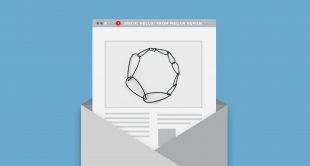 Here are some simple email marketing tips for freelancers and makers. 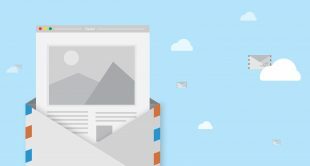 Using email templates is one of the quickest ways to get started and one of the best email marketing tips out there. These ready-to-use emails are professionally designed, so you can focus on content rather than creating one from scratch. Certain templates even come with text that you can customize to ensure they match your brand and services. Email addresses are personal. People are typically unwilling to simply hand theirs over without getting something in return. To overcome this, try offering an incentive your customers can’t refuse. Who are your target clients? Research them and learn what their specific needs, pain points and goals are. What services will you offer? Find out which ones will help your target clients solve their problems and reach their goals. This will then help you determine what incentives to provide in exchange for their contact information. It’s imperative to create a good user experience for your customers. 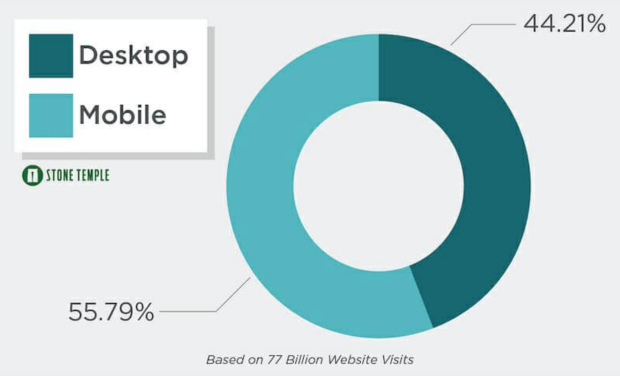 Make sure to create landing pages that are easy-to-use both on a desktop and on a mobile device. Over 55% of people now access the internet on their mobile devices, so it’s important to not lapse on this experience! On top of that, Google recently announced that they began rolling out their mobile-first indexing update. So before you publish your landing pages, make sure that you first test them out using a mobile device. Just as you would carefully plan out your day, you need to appropriately schedule when you’ll be sending your emails out and when to reply to them. 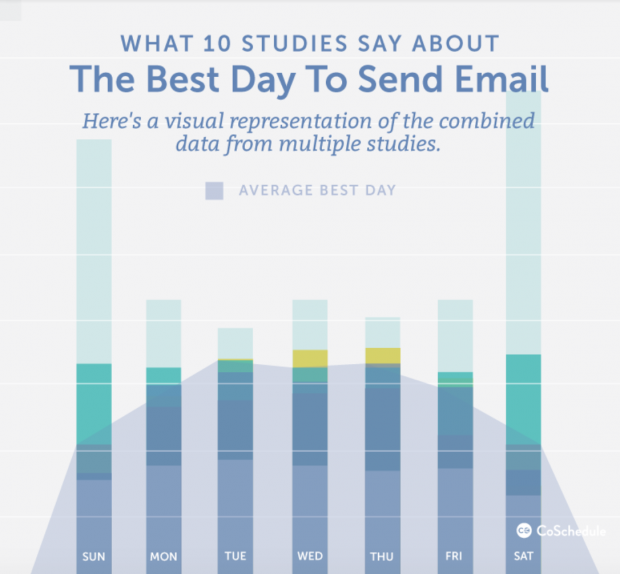 Studies show that the best time to send emails is between Tuesdays and Thursday. While there are always exceptions to the rules, you can use this information as a basis to test different day and time combinations to find the one that works best for you. Once you’ve determined a time, block off this time and make it a point to not schedule any other work or meetings during this time. As a rule of thumb, allocate up to 5 hours a week to do email marketing. That way, you won’t compromise time to work on your existing projects. Automation tools are a freelancer’s best friend. These tools and apps can be programmed to tackle specific tasks so you can focus on other projects. Today only! Our entire class catalogue is on sale. Show now to learn more business strategies. Asana: Asana is a project management platform that helps keep track of projects from different clients.The best part is it makes it easy to collaborate with clients and keep track of conversations for each task. That way, you don’t waste your time sifting through emails to find important requests and instructions. Another great feature is it syncs perfectly with Google calendar, helping you keep track of deadlines and meetings. Google Docs: Google Docs is an online word processor that works similarly to Microsoft Word. Collaborating with clients on this word processor is simple. Your clients can type in comments and feedback on the document, and you get notified in your Gmail in real time. Not only will this shorten your turnaround time, but it also helps you avoid saving multiple versions of the same file. HubSpot marketing tools: This robust platform provides everything you need to get started on your first email marketing campaign, from landing pages to analytics reports to show you how you’re doing. EmailAnalytics: EmailAnalytics is a software tool that helps you keep track of how you spend your time in your inbox.It also gives you an insight into when you receive the most emails, making it very easy to find the best day and time to schedule your email marketing tasks. Email marketing takes a lot of time and effort to do, so it’s important to make sure these efforts are well-spent time. Plus, checking the results of your email marketing campaigns will let you see what’s working and what needs to be improved in your email marketing strategy. 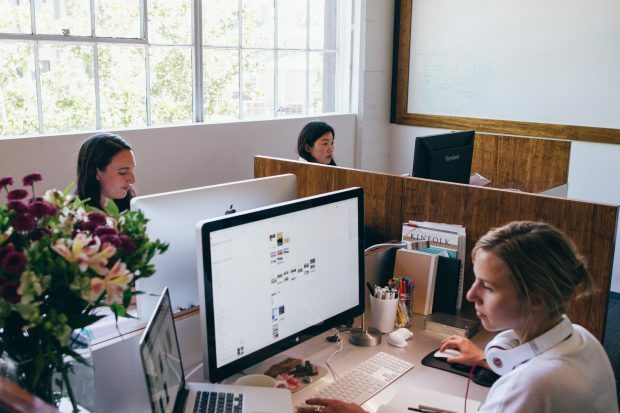 Email marketing may be one of the oldest online marketing strategies, but its minimal cost and high impact ensures that companies and entrepreneurs will continue to use it. c, As a result, email marketing can become your gateway to a steady stream of potential clients. Results, of course, don’t happen overnight. It takes time, patience, and commitment. But if you’re ready to take your freelance business to the next level, why not start now?